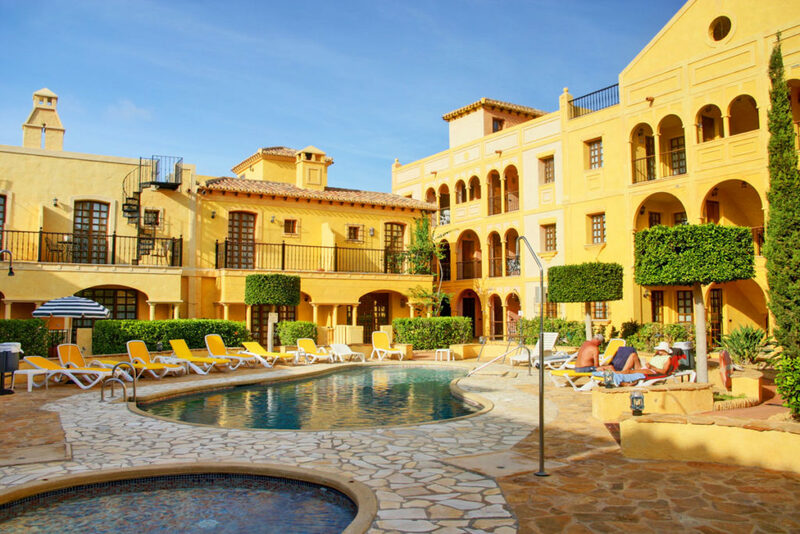 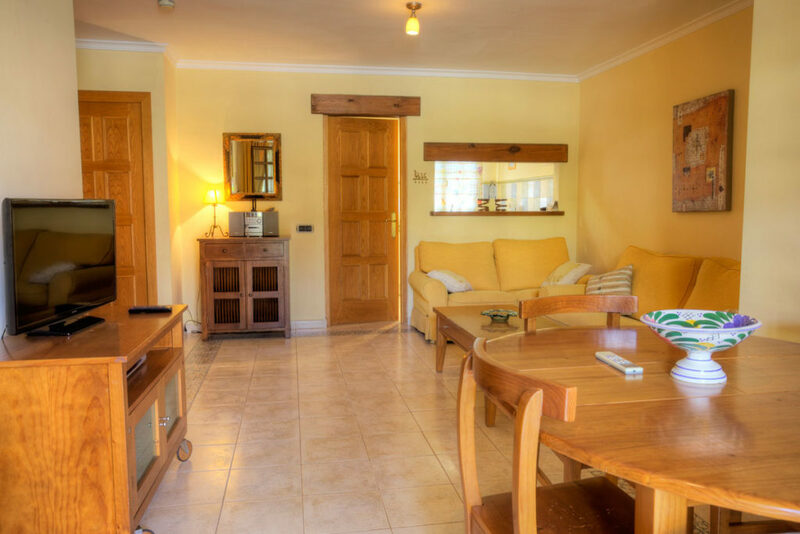 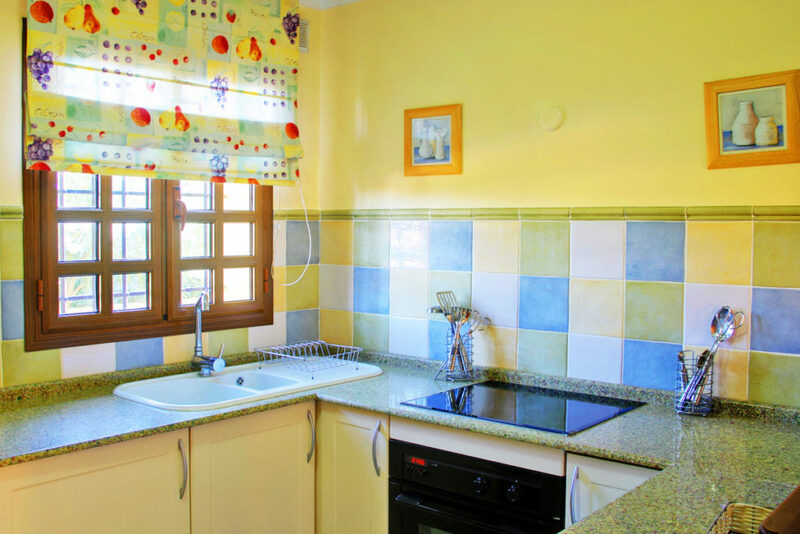 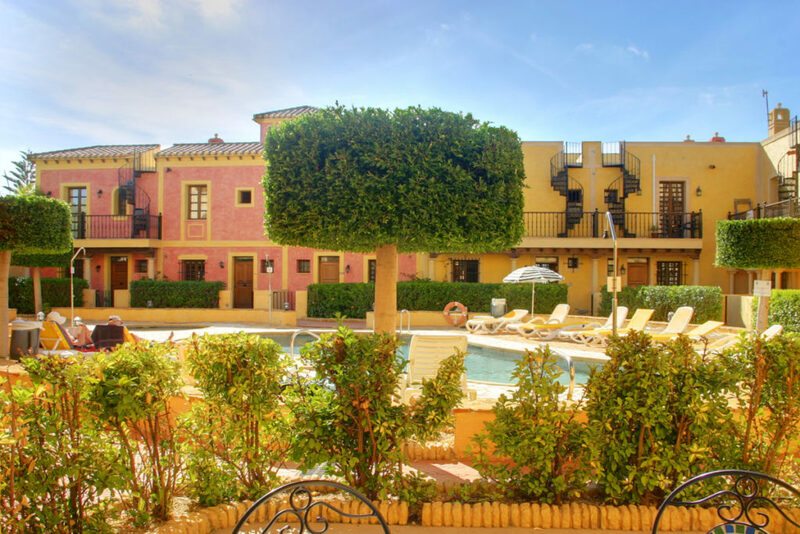 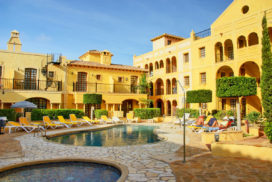 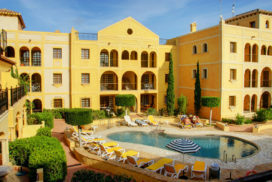 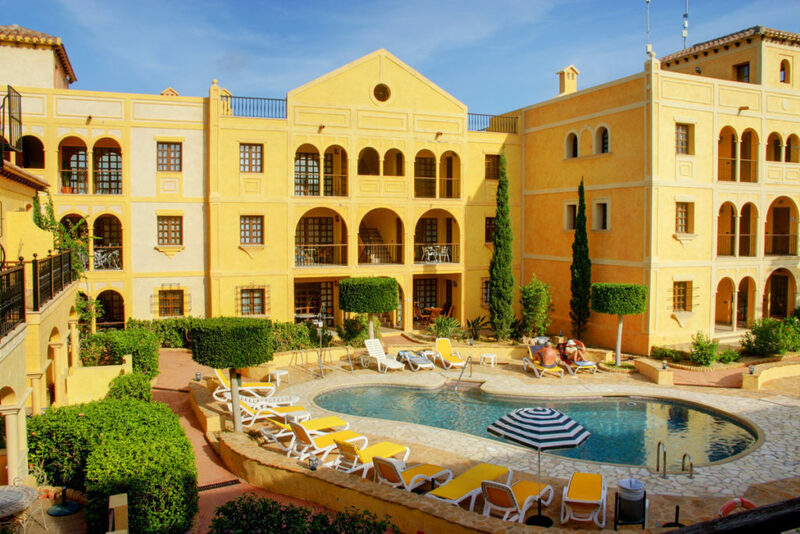 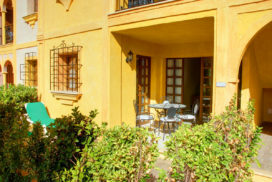 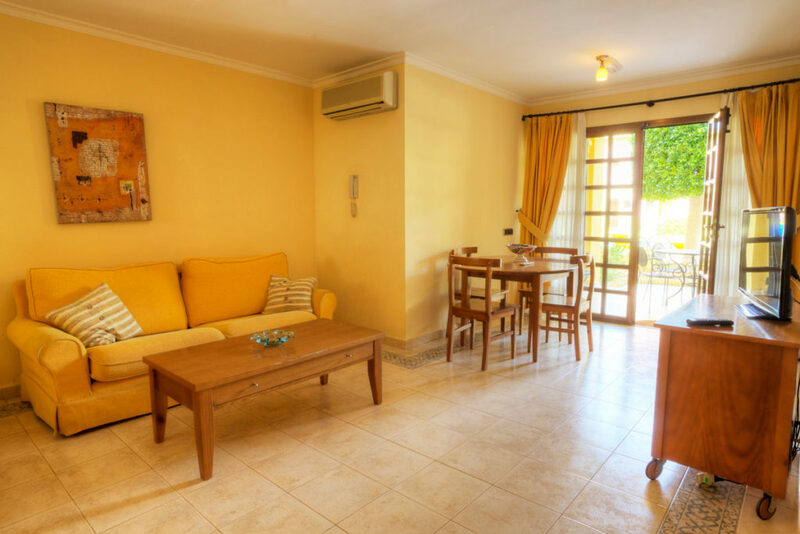 This Spanish style ground floor two bedroom Apartment is located at Las Sierras I. The apartment is beautifully furnished with views that overlook the communal swimming pool and garden area. Kitchen Washing Machine, Microwave, Oven, Hob, Fridge/Freezer, Coffee Machine, Breakfast Bar. 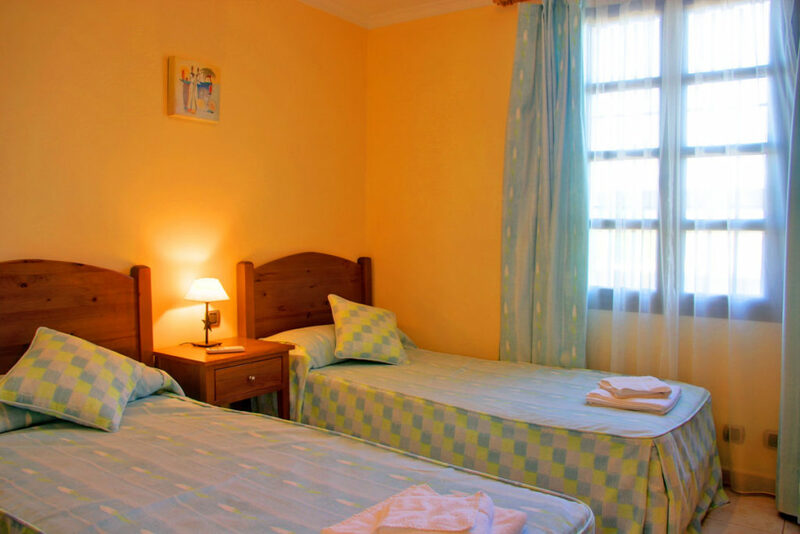 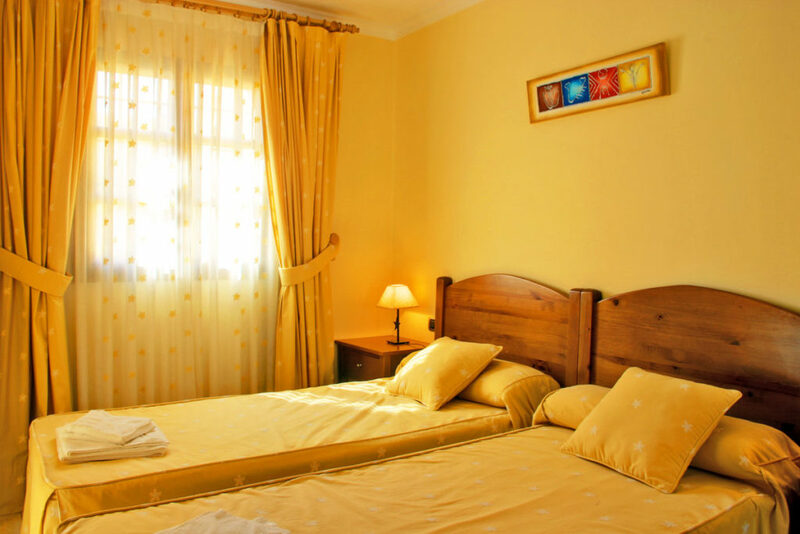 Master Bedroom with En Suite Twin beds, A/C Unit; Shower, WC, Single washbasin. 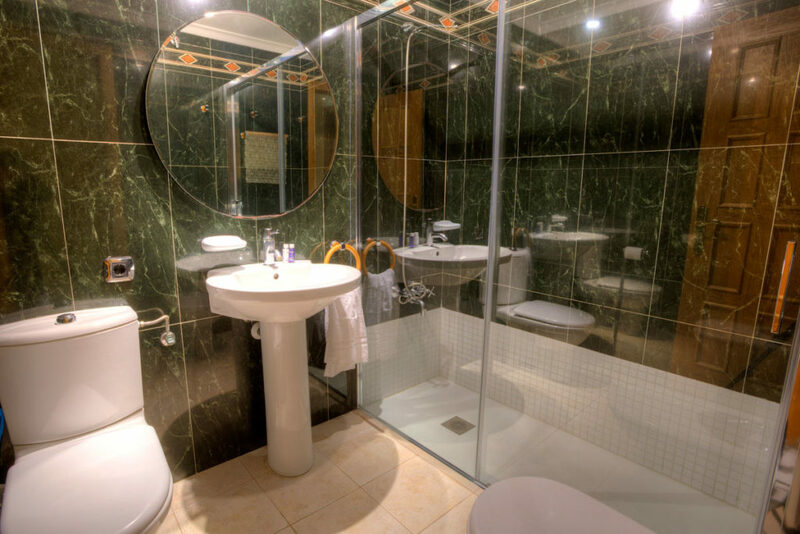 Bathroom Bath with overhead shower, WC, Single washbasin, Bidet. 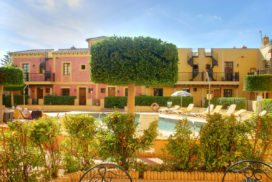 View Overlooking the communal pool & garden area.